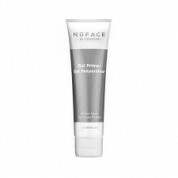 Shop our NuFACE cream and gel primer lotions at Skincare by Alana to use with our line of NuFACE brand micro-current facial stimulator tools. These are the devices that women are cheering for as the affordable alternative to plastic surgery. NuFACE devices use micro currents to stimulate facial skin to reduce those saggy jowls, loss of skin elasticity, lines, wrinkles and other signs of aging. NuFACE gel and cream primers are the first step. These creams allow the NuFACE tool to easily glide across the face for optimum conductivity. Plus, these lotions add nourishment to your skin. Clinical studies show that NuFACE devices work. In one clinical study, 85 percent of users experienced improvement in facial contours, and 80 percent said their skin felt more toned. Some 73 percent experienced significant improvements in skin tone. 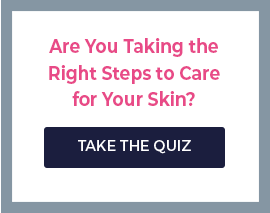 If you've got questions, consult our on-staff medical estheticians. Our experts are here to help seven days a week. Just call or email.